People often say, “diamonds are forever”, but many of them fail to mention the hefty price tag that one has to pay for that “forever”. This was something that Ziwei faced when he wanted to propose and he soon realised that the retail prices of engagement rings were ridiculous. 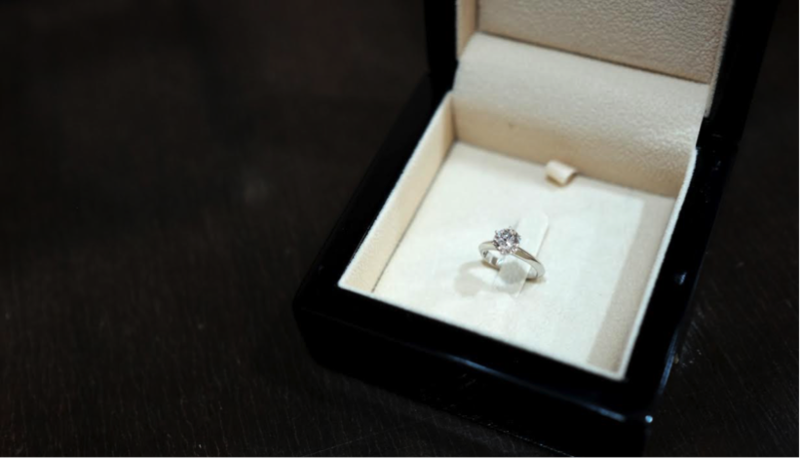 He later found out from his brother, Ziyin that a large percentage of the profit margin is used to cover other costs that the retailer has to incur and it does not add any value to the diamond. Despite that, according to the World Diamond Council, “global diamond jewellery sales continue to grow, increasing three-fold in the past 25 years, and are currently worth in excess of US$72 billion every year”. Consider this, the diamonds have to pass through many hands, from the traders, to wholesalers, to retailers before even getting to hands of the buyers. This means that at every level, the price of the diamond increases for every person in the chain to make a profit—Ziyin knew that it was a huge percentage as he is a jeweller himself, and he has the knowledge and experience to back it up. Ziyin always had a penchant for design since he was young, and his interest for this particular form of art continued to blossom as he pursued a 4-year Bachelor’s degree in design at the University of New South Wales, majoring in jewellery design. After that he enrolled himself in a 9-month intensive GIA course in London. It was here that he grew his fascination for gemstones, learning about their chemical properties, how and when they’re formed, how to certified and grade the stones, and other related specifics. After that, he was given an opportunity to work in Beirut with a diamond and gemstones Company. Through that experience, he was able to implement his know-how in such a way that others couldn’t. The job gave him a bird’s eye view into the entire industry of how rough diamonds move from the mines to the retailers as polished products. He also picked up the ability to appraise jewelry. 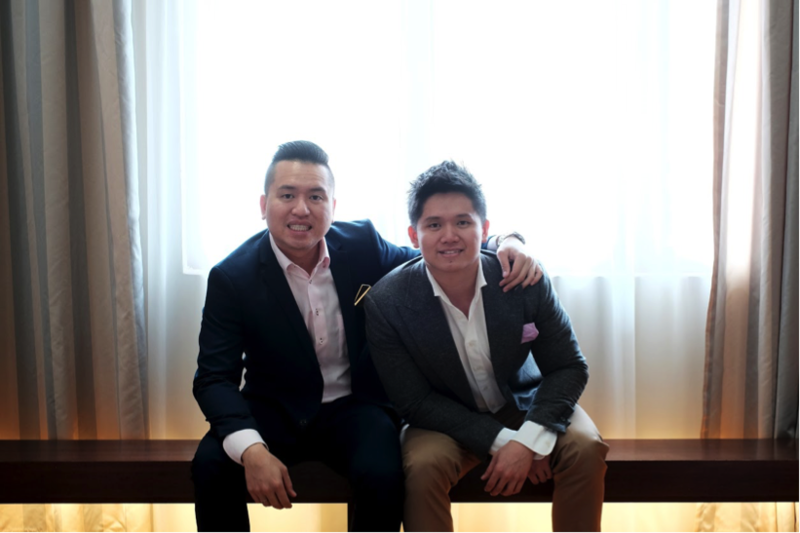 Together, Ziwei and Ziyin decided to conduct research and it dawned upon them that startups and companies in the United States were already disrupting the traditional way of selling diamonds through e-commerce platforms, and Malaysia had a lot of catching up to do. Given Ziwei’s business acumen—he spent 8 years with Ernst and Young, and currently runs a chemical trading business and an advertising startup—he saw an opportunity to close this huge price gap for the consumers. With that revelation, the brothers joined forces to launch Zcova. Zcova is a startup that’s looking to both modernise and personalise the way consumers purchase naturally formed diamonds. Zcova believes in offering a personalised consultation service where they source the right kind of diamond that meets both your budget and your requirements, and they also assist you in the design and fitting of the ring. It’s a service that everyday customers need to use to be able to purchase the best diamond that would suit their needs. Currently, they only focus on sourcing diamonds but will be expanding to gemstones in the future. Rather than relying solely on personal selling or just on automation, Zcova combines both paradigms to meet the needs of their customers in the best way possible. They offer a platform that customers could log into, and submit a request based on the kind of diamond that they’re looking for by selecting a predetermined set of options based on the 4 C’s of diamonds, i.e., the color, clarity, cut and carat weight of the diamond. Once customers submit a query based on their criteria, Zcova will contact them to further understand the customer’s needs, for example their personal 4 Cs criteria, what the diamond is going to be used for, and most importantly, their budget. 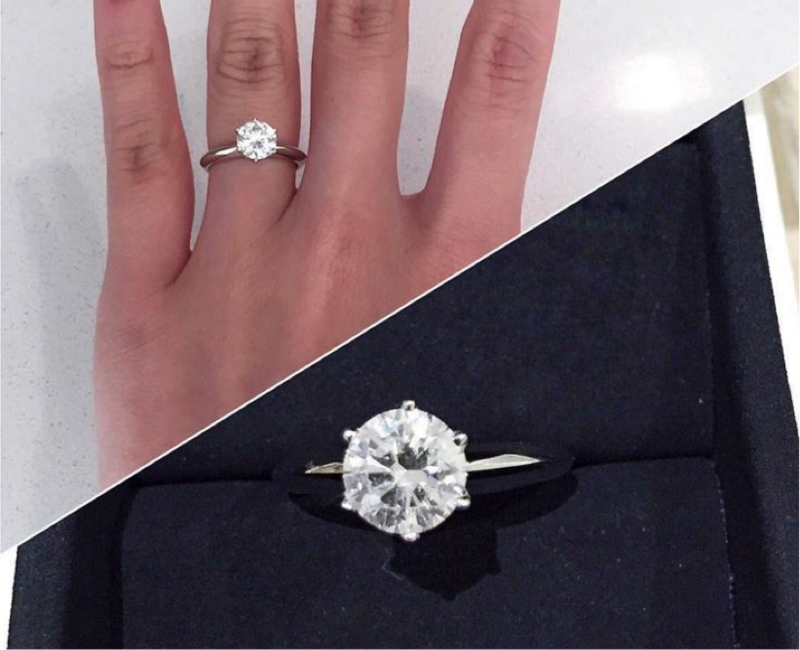 If you have any experience with diamond-shopping, you’d know that those details matter. Based on their requirements, they narrow down their inventory to either 10 to 15 choices, and Zcova will advise them on the best diamond for the occasion. 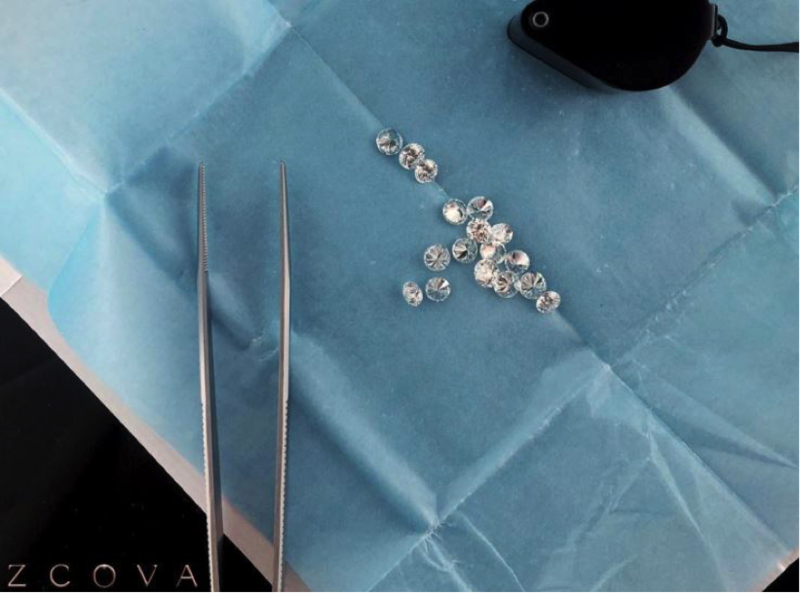 In order to remain lean and cost-effective, Zcova doesn’t keep a physical inventory of their diamonds, and this helps them to pass on any cost-savings directly to the customer in the form of lower prices. “When customers ask us how many diamonds we have in stock, we tell them we have thousands upon thousands, because our stock room is the mine itself!” Ziwei laughed. Diamonds in essence are commodities and their market prices tend to fluctuate based on supply, demand, and other factors. 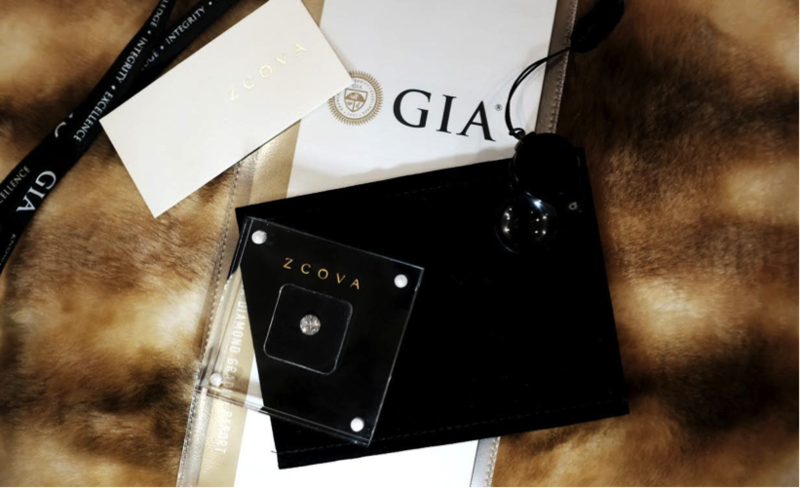 By not having an inventory, Zcova is able to be very flexible in sourcing their diamonds and their prices will not be constraint by other external factors and liabilities. As such, they can help customers to save their money while still getting a diamond that is truly valuable for their money. Once the customer makes a choice, Zcova will book the diamond through their partnered company and broker, and the diamond will be delivered to Zcova’s office once the payment is made via bank transfer, wire transfer or credit card. Customers can either pick up the diamonds from their office or they can have them delivered by insured couriers. The rough, polished, and graded diamond. When it comes to precious stones, one major factor is trust. Customers want to ensure that they are getting diamonds that are legit, as proven by its certificates. The usual certificates are GIA and HRD, and customers can check the stone’s legitimacy via their respective websites. As such, Zcova strives to instill the greatest level of confidence in their customers. 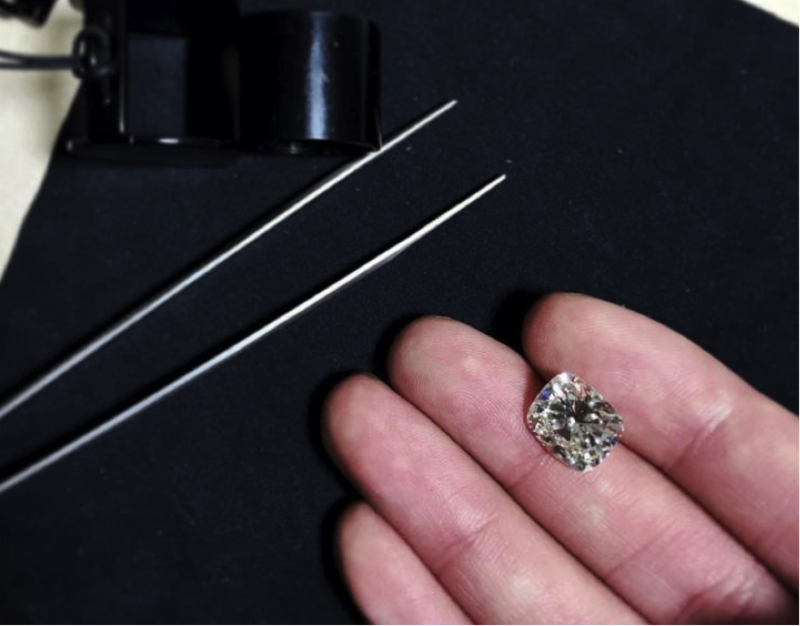 Their diamonds are mainly sourced from Belgium, India and Beirut, and upon delivery they provide the customer with their respective certificate, primarily the GIA and HRD. Furthermore, Ziwei promises that Zcova will refund a customer 200% of the purchase price if the certificate that’s provided to them doesn’t match the diamond that they’re given—that’s how confident they are in their products. If that’s not enough, they will also update customers every 2 days on the progress of their items to ensure that they don’t have to worry after transacting with them. However, even with such assurance checks in place, Ziwei feels that the average Malaysian consumer is still hesitant to trust Internet businesses in general when it comes to making such large transactions online. “The average transaction that consumers have to make when purchasing a diamond online could be anywhere from 10K to 100K or more, and this is something that consumers aren’t accustomed to,” he explained. 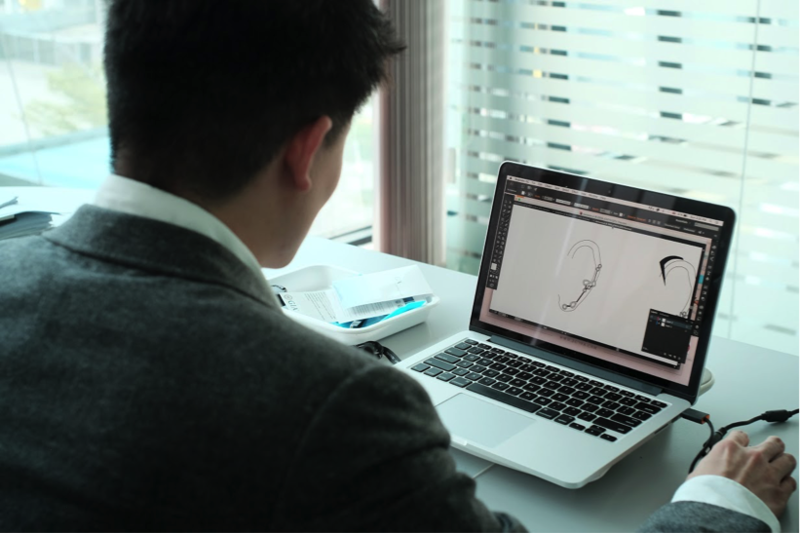 Over time, consumers will come to the realisation that platforms like Zcova that offer personalized and specialised assistance in purchasing diamonds will serve them in a better and cost-effective way than their retailer counterparts. 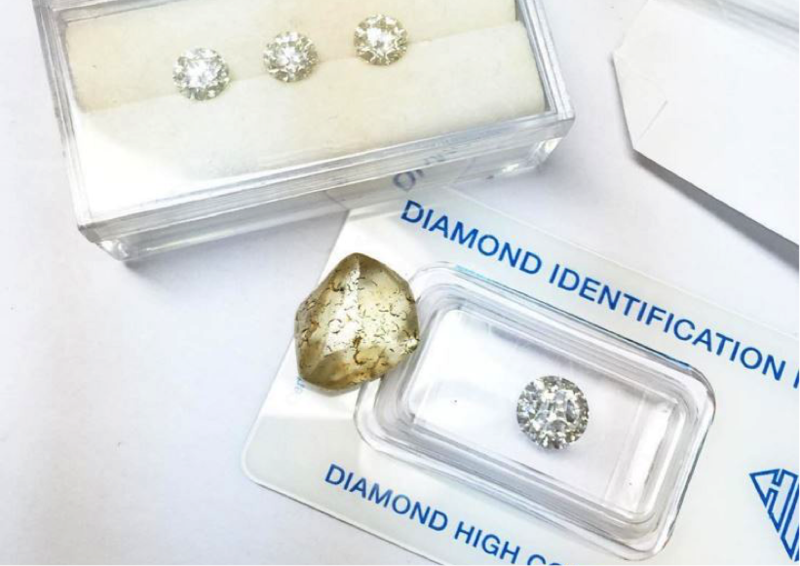 Retailers are usually forced to sell from their inventory, and therefore their advice is biased towards compelling you to purchase a diamond that either has the highest markup or one that they want to sell fast, even if it doesn’t meet your budget or your needs. Given that Zcova doesn’t maintain any physical inventory, they can provide their customers with a larger variety of choices, better services, a frill-free experience, and reasonable prices with a fashion that suits your needs. After all, love makes us blind, but it doesn’t have to make us broke—thanks to these brothers.